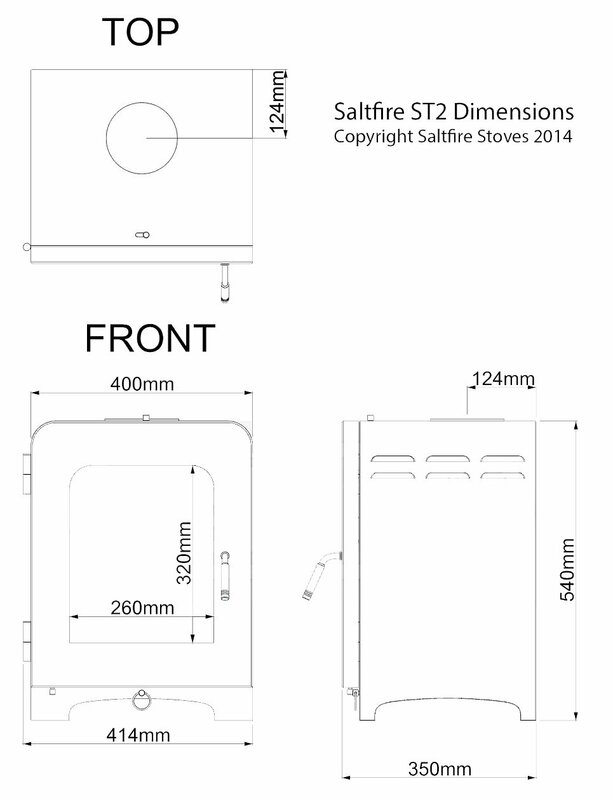 Affordable, clean burning and contemporary styled perfect describe the ST2 stove from Saltfire. Featuring a contemporary curved design with glass window and simple to use controls, the ST2 has a highly efficient combustion system and is available in a choice of colours. 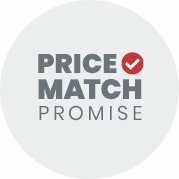 Burning cleaner than the minimum DEFRA standard, the Saltfire ST2 multifuel stove can be fitted anywhere in the UK, including smoke control areas.